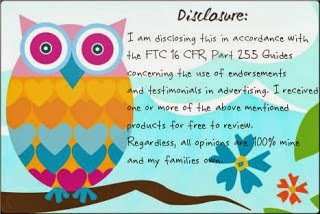 Do you worry about your child's bath water not being the correct temperature for their delicate skin and bodies? I know that I worry about the water temperature when giving Angel a bath because all my kids like different water temps. Bubba likes his bath water on the hotter side, Pumpkin likes his on the cooler side and Sweet Pea and Angel like theirs at a nice warm temp. 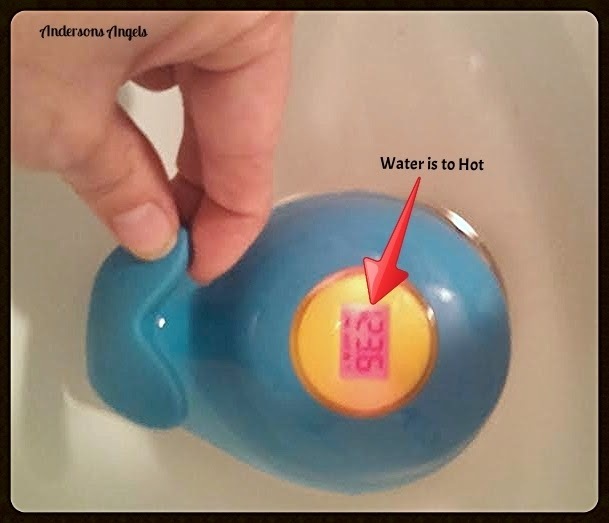 Now thanks to Skip Hop's new Moby Bath Thermometer you can take the guess work out of your child's bath water. I have quickly come to love our Moby Bath Thermometer. 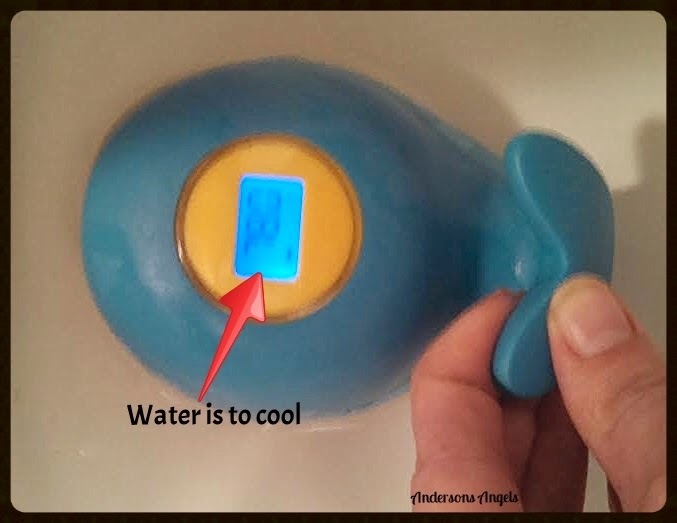 Not only does it keep track of my children's bath water but it also is a great tub toy. Angel loves playing with her tub toys and really enjoys her new Moby. When we are not using the thermometer it suction cups to the side of the tub which makes storing it very easy and simple. I love how simple it is to read the moby thermometer. It has three color settings to let you know what the temperature is. 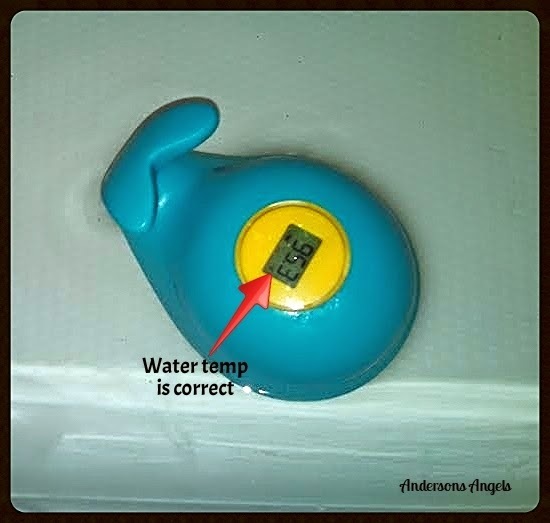 How would you like to win your own Moby Bath Thermometer to take the guess work out of your child's bath water? Then simply fill out the form below and GOOD LUCK!! I love the Bandana Buddies! These look like so much fun, I know my little grandson Jackson would love them! I really like the Duet 2-in-1 Diaper Bag. This is a great idea. I also like the side snap footies as well. Thanks for the chance. I like their Zoo line and how you can buy everything coordinating!